Are you a fan of James Bond? 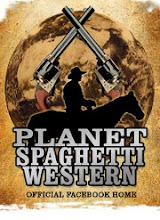 If so, then you’ll love this spaghetti western. The leading man may go by different titles from his rivals and enemies: a coyote snuffling for corpses, a ruthless bounty killer, an insurance company, or a rattlesnake. He's the man with a musical watch that rings someone's funeral hymn. His name is Sartana, and he could just be your pallbearer. 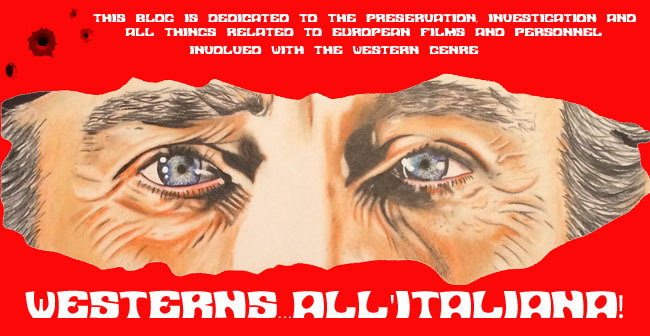 Few spaghetti westerns became so popular that they created sequels. 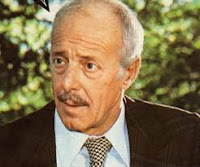 The main protagonist was so popular with Italian audiences that three official sequels followed, with original Italian actor Gianni Garko reprising the role. Sartana also saw another wave of imitators using the Sartana name to cash in on the success of the character. How the movie was conceived is a story in itself. When Garko was first offered the part, he agreed to take it, only if there was no revenge theme attached to it, of which he feared to be type-casted for. 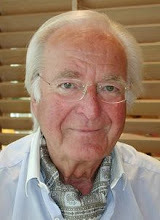 Several writers were brought in until finally director Gianfranco Parolini came on board. Parolini was a Bond fan and added elements that lead to the creation of Sartana, like the use of mechanical gadgets, compelling characters, and poker games. 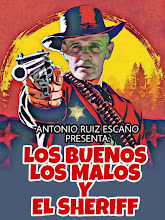 Parolini uses the classic storyline of a non-sentimental antihero using trickery and manipulation to pit multiple forces against each other, gunning them all down with his Winchester rifle and a four-barrel derringer. Sartana is also a mystery story involving stolen gold, contract hunters, corrupted town officials, treacherous molls, and Mexican gangsters. Its immense success produced multiple sequels, with Garko reprising what became his most famous role. Garko carries the whole franchise on his own. Even though Parolini departed after the first film, Garko continued to star as one of the subgenre's most memorable characters. But Sartana is no James Bond imitator. Though one can see the 007 influences on the story and its elegantly dressed, unflappable character, this spaghetti western remains authentic with a lot of charm for subgenre enthusiasts. 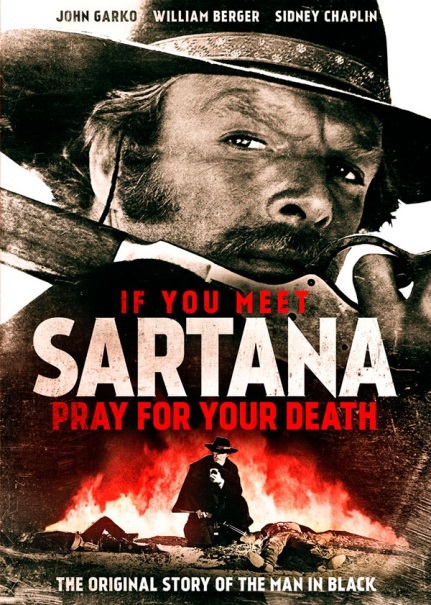 Trivia: Three official sequels were following the success of the first Sartana film: I Am Sartana, Your Angel of Death (1969), Have a Good Funeral, My Friend... Sartana Will Pay (1970), Light the Fuse... Sartana Is Coming (1971). Another sequel was released in 1970, Sartana's Here... Trade Your Pistol for a Coffin, in which Gianni Garko was replaced by Uruguaian actor George Hilton, who, like Garko, went on to appear in a variety of other movie genres, such as giallo horror, crime and action, after the spaghetti western craze. Anthony is an avid movie fan, reader, and lover of arts and entertainment. I've attended and covered music concerts, art exhibits, festivals, parades, book readings, library lectures, and even a movie premiere in Parsippany and a movie shooting in Roxbury. Silla Bettini (actor) would have been 95 today, she died in 2003. 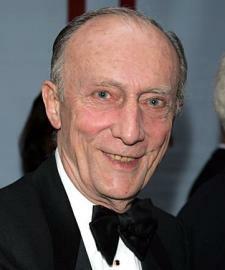 Tom Aldredge (actor) would have been 90, she died in 2011. Luciano Casamonica was born in Rome, Italy on March 2, 1957. Luciano is the nephew of Mafia boss Vittorio Casamonica [1940-2015] and the brother of actor Armando Casamonica [195?- ]. 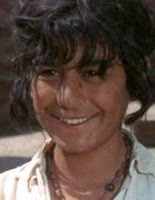 Luciano had a brief career as a child actor of five films, four of which were Euro-westerns from 1968-1983. He’s probably best remembered as Manuel in “Night of the Serpent” (1969) starring Lou Askew and Juanito in “Adiós, Sabata” (1970) starring Yul Brynner. Luciano attended the Università degli Studi di Teramo and got married in 2010. He’s now the father of Virginia Virginia Vi Casamonica and living in Rome, Italy. His brother Armando Casamonica made a brief appearance in “Tepepa” as a young Mexican rebel before being shot and killed by Orson Welles. This was Armando’s only film appearance. CASAMONICA, Luciano [3/2/1957, Rome, Lazio, Italy - ] – child film actor, nephew of Mafia boss Vittorio Casamonica [1940-2015], brother of actor Armando Casamonica [195?- ], married to ? (2010- ), father of Virginia Vi Casamonica [2014- ]. Pascale Petit (actress) is 80 today. Rosanna Yani (actress) is 80 today. 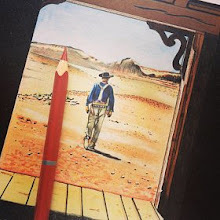 Spaghetti Western Trivia ~ Desperados! New Boss for Winnetou and Co.